Graduate students in the Department of Physiology are trained to become independent thinkers and highly successful collaborative scientists. With our team-based mentoring approach, many of our students successfully earn their own prestigious fellowships as well as travel awards to present their work at major national and international conferences where they can interact with other top scientists and explore future job prospects. Our students are highly competitive for the next stage of their careers because our faculty are committed to delivering top-notch training and highly personalized mentoring and networking opportunities. Krystal Courtney D. Belmonte, B.S. neuroprotective components of retinal resilience against ischemic injury. Mentor: Patricia Molina, M.D., Ph.D.
Mentors: Nick Gilpin, Ph.D. & Patricia Molina, M.D., Ph.D.
Research: The effect of lysyl oxidase inhibition on volume overload-induced ECM remodeling, agniogenesis and apoptosis. Alicia N. Ray-Botello, M.S., M.P.H. Focus:The effects of chronic alcohol exposure on muscle wasting and insulin resistance in SIV-infected Rhesus macaques. Mentor: Jason D. Gardner, Ph.D.
Mentor: Patricia E Molina, M.D. 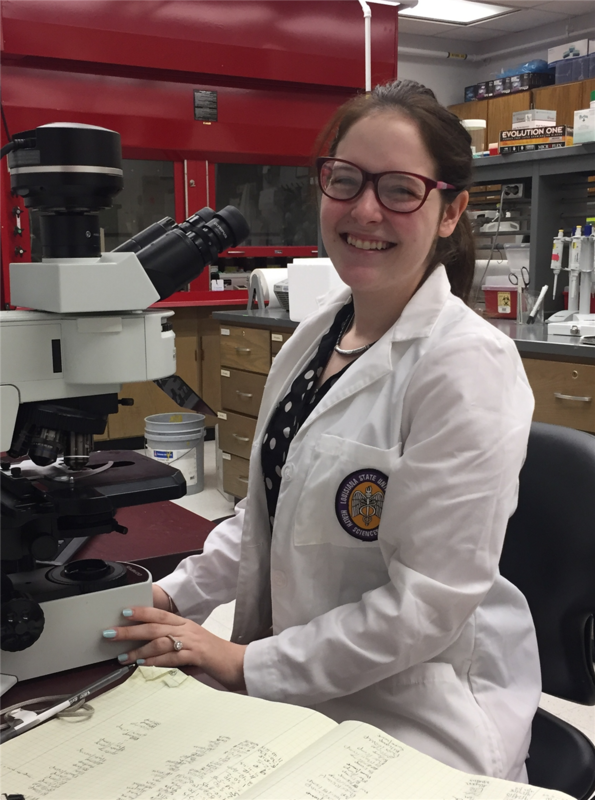 , Ph.D.
Research: The effects of particulate matter inhalation on ventricular remodeling and dysfunction in response to cardiac injury. Research: Evaluating the signaling mechanisms responsible for the tonic and phasic contractions of collecting lymphatic vessels. Mentors: Patricia E. Molina, M.D., Ph.D.
John Nicholas Melvan, M.D., Ph.D.
Mentors: Ping Zhang, M.D. /Ph.D. and Gregory Bagby, Ph.D.
Mentor: Patricia Molina M.D., Ph.D.